A recently refurbished and chic venue the Hotel Kong Arthur is housed in a historical coaching house and is one of the oldest buildings in the city. 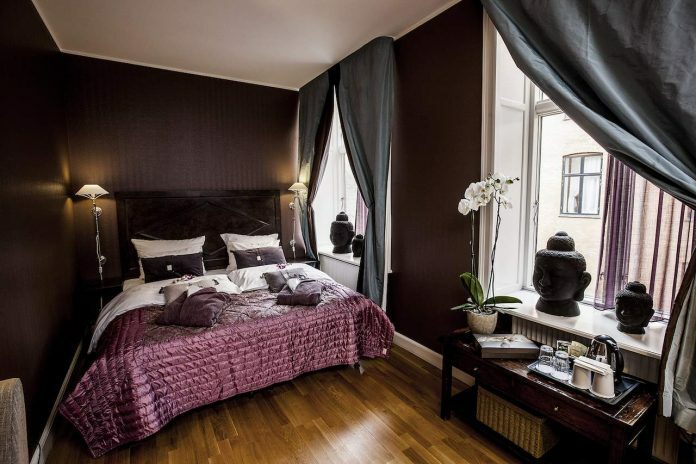 Rooms are plush with solid mahogany furniture combined with velvety fabrics in deep rich romantic colours. 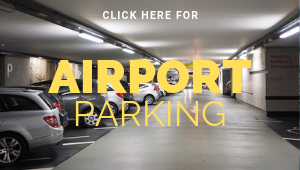 The hotel is ideally located just a nine minute walk from Tivoli Gardens and just seven minutes from Nørreport station (which has direct 24/7 metro links to CPH airport). Conveniently the hotel has its own car park. Rooms are ensuite with bathtubs as well as free Wi-fi, flat screen TVs and minibars. Suites feature separate lounge areas, dining tables and even terraces. There are also two large penthouses, ‘Arthur Aparts’, available with a fully equipped kitchen, work and living space. 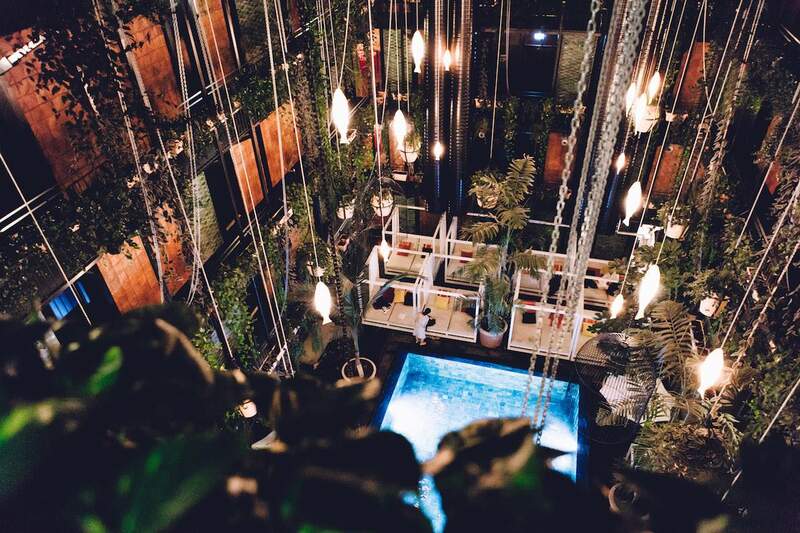 The hotel has its very own guest-only atrium, perfect for a mid-morning coffee, while the rustic-chic Italian restaurant is perfect for winding down in the evening. There is an 850 sqm Bali-influenced spa including steam bath and water temple for your luxury-fix. Prices start from around £85 per night. Just a 13 minute walk from Tivoli Gardens the four star Manon Les Suites offers sensational service in a stunning Riad-esque environment with it’s indoor-outdoor pool within it’s very own atrium. The one and two bedroom suites, designed to accommodate groups up to five, offer hip hygge vibes including Wi-fi, four-poster beds as well as flatscreen tvs and living spaces. Some suites offer additional kitchenettes and/or private terraces. Other comforts include a café, fitness centre, sauna and even a rooftop lounge. With prices starting from £90 per night, booking Manon Les Suites for your Danish stay is simply a no-brainer. 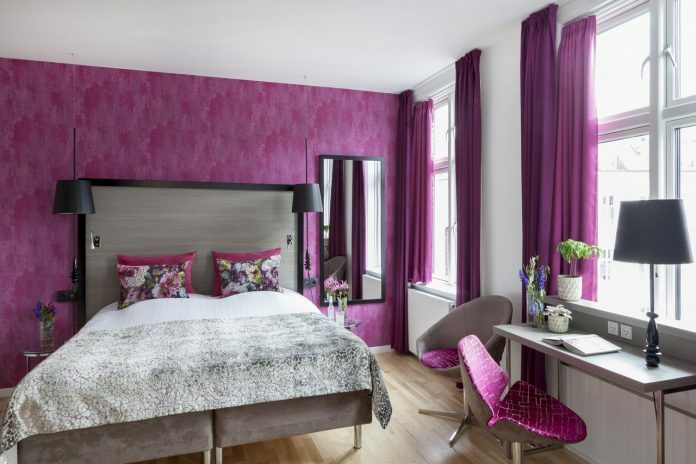 Situated in the quiet Vesterbro, Copenhagen’s hippest quarter, the family run four-star Anderson Boutique Hotel screams style throughout. Just a seven minute walk from Copenhagen Central Station, Tivoli Gardens and foodies paradise: “Værnedamsvej”, its eclectic retro vibe yet contemporary interior is the perfect retreat from the bustling Meat Packing District where the hotel is located. Behind every door is an individually decorated room with brightly coloured walls and views of the scenic courtyard. There are four room types entitled “Amazing”, “Wonderful”, “Brilliant” and “Cool”. Amazing and Wonderful rooms are the most impressive, with a sofa lounge area plus minibar. However, every room has free WiFi, its own Nespresso coffee machine, bathrobe, slippers and Molton Brown products so there isn’t really a “Worst” room to book. The hotel’s “concept24”: means customers get to keep their room for 24 hours from check in, making late check-out available to everyone. From around £145 per night, Andersen Boutique is fantastic value for money. Offering designer REN toiletries, free Wifi, plasma TV screens in every room and possibly the most instagrammable interior yet, Hotel SP34 is the chic hotel you just cannot miss. Situated just 11 minutes walk from Tivoli in the trendy yet understated Latin quarter, it’s spacious Nordic and minimalist inspired interiors span the nine room types from small singles to loft suites, suiting everyone whether it be a quick business visit or longer family stay. Forget happy hour, because wine hour at Hotel SP34 is every day from 5-6pm where you can enjoy a glass on the house (chosen by the wine committee) on their roof terrace. Alternatively, enjoy the private vintage-esque cinema, rent a bike from the hotel itself to discover the city, make use of the gym or try out the three trendy restaurants on offer. With an average price per night of £80, you’ll have plenty of money left to ride the scary rollercoasters at Tivoli!. Slap bang in the middle of the city, Wakeup Copenahgen – Borgergade is the minimalist, stylish yet budget hotel designed by the prolific Danish architect Kim Utzon, rivalling many of the more expensive boutique hotel options in the city. 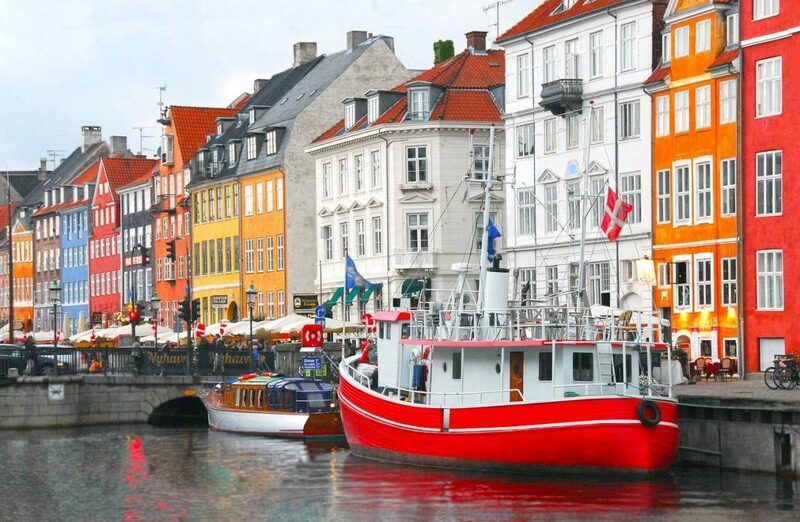 With continually good ratings, the Wakeup Copenhagen hotel is a perfect balance for civilised travelling on a budget. The hotel has a hefty 498 comfortable smoke free rooms. However, none of the five room options have twin beds, so bare this in mind if booking with just friends. For those staying for business purposes, there is a business centre in the lobby where you can use the hotel’s desktop computers free of charge. 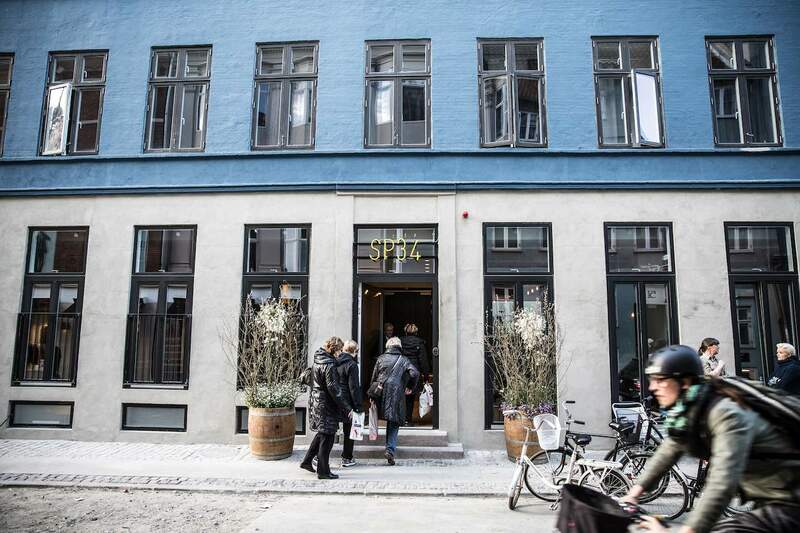 There is both a restaurant and bar open until the late hours each night and with an average price of £70 per night, Wakeup Copenhagen perfectly executes “cheap and cheerful”, in a cool Danish setting. Top tip: It’s sister hotel is called Wakeup Copenhagen – Carsten Niebuhrs Gade. 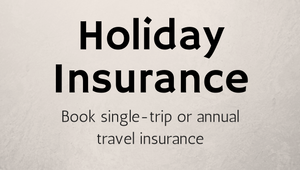 This is further out of the city centre, so be sure to book the right one.